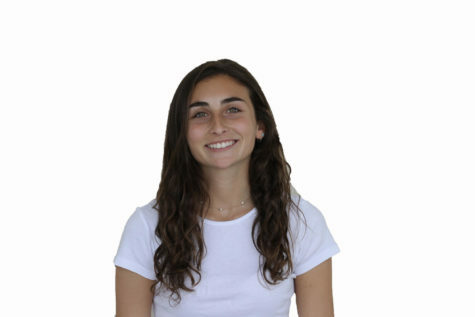 Rachel Matatyaou is a junior at Carlmont High School. She enjoys playing soccer and spending time with friends. In her free time, she loves to be at the beach. After being exposed to design in Media Arts, she now enjoys designing infographics and art.